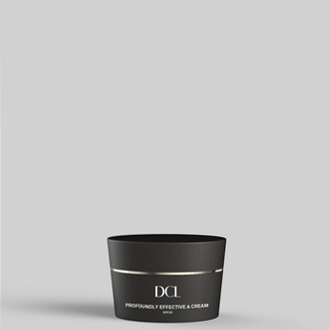 A multi-faceted moisturising cream for dry skin and mature skin. Infused with a highly effective, non irritating vitamin A polypeptide derivative that works over time to smooth rough, dry skin. 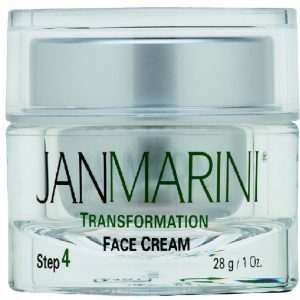 Eases the appearance of lines and wrinkles, erases the signs of sun damage and significantly improves elasticity. Effective emollients restore healthy moisture, as advanced antioxidants help neutralize free radicals to prevent future damage. Texture matters when it comes to your #skincare products. 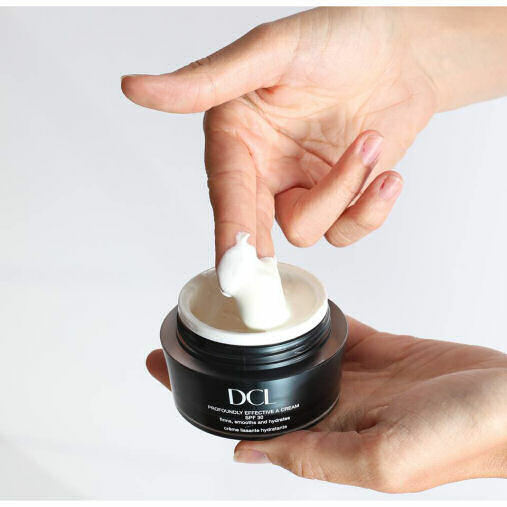 Our Profoundly Effective A Cream is thick and creamy, yet goes on cool and lightweight. 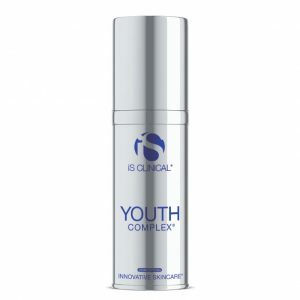 It keeps skin hydrated all day and helps diminish the appearance of lines & wrinkles. Skin is left soft, supple and looking beautifully lifted with a radiantly even tone. 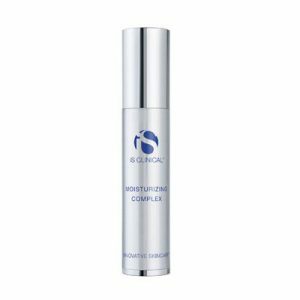 • A potent Vitamin A Polypeptide derivative works overtime to dramatically address all of the signs of ageing, visibly reducing the appearance of fine lines and wrinkles. • Advanced brighteners even out skin tone for a more uniform and luminous complexion. • Innovative complex derived from Sugar Cane and Maize smoothes, softens and helps prevent dehydration. • Vitamin B5, Hyaluronic and essential Fatty Acids help strengthen barrier function, while providing profound and prolonged moisturisation to skin. • Antioxidant Green Tea and Vitamin E moisturise and fend off free radical damage, while boosting elasticity and increasing firmness. • Allantoin and Chamomile Oil appease irritation and hydrates. • Provides strong UVA/UVB sun protection. In the morning, apply adoringly onto clean and dry skin on the face and neck and don’t forget to check out your incredibly smooth moves.